Hi folks. 2014 is almost over, and we are thankful for having made it this far. At the onset we laid out so many plans. We wanted so many things. We tried. We succeeded. We didn't succeed...at least not yet. We laughed, cried, fell in love. We met phenomenal people and reached phenomenal heights. All these and a lot have coloured our 2014 on God's green earth. 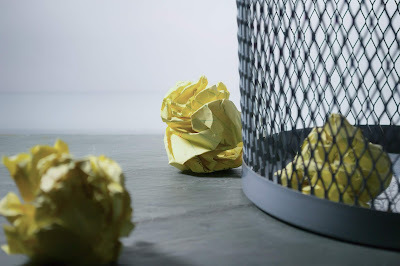 Then again, I'm led to be thankful for the things that I could not keep longer than I did, for those things that I was blessed to have for as little time as I did. And the several other opportunities that there are in the little time left and the interesting years that approach. 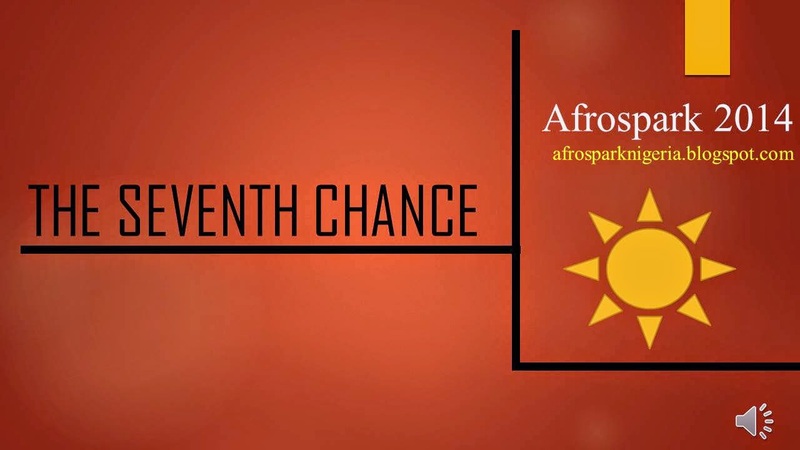 I'm once more flagging the Afrospark Project, this year I'm considering the Seventh Chance. That one time when everything falls into place at last, even if its for a second. 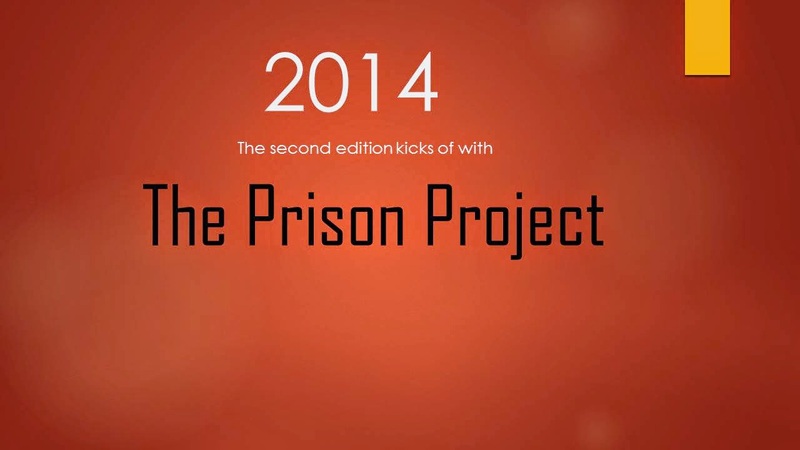 This year its not a competition, its a visit to the Nigerian Prison here in Enugu, early in December. The rationale behind this visit is to contribute as many self improvement and faith based books to the library designated for the inmates. If you are in Enugu, lets plan towards hitting the road together. But if not I will appreciate your prayers, books or letters to the inmates.You could send me an email on snownspring@yahoo.com. or send me a message on facebook if you are interested in donating. Afrospark needs you, if you are available. There will always be a time for a hero, and hopefully a hero for the time.